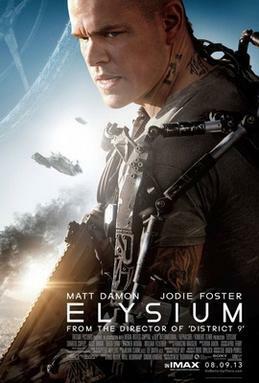 August 2013 (5 years ago) — Elysium – Jason Bourne in Spaaaaace! 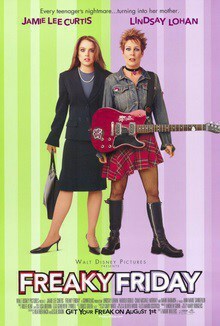 Lindsey Lohan was burning up the screens at this time, and before the flame blew out, she was able to pair up with Jamie Lee Curtis. This movie, a remake of an earlier Disney version, is updated (to a point) and made a fun impression on the audience. Not a gem like “Mean Girls”, but much better than later Lohan disasters. Yeah, the Marvel Extended Universe was only being born ten year ago, so this comes from a different source. 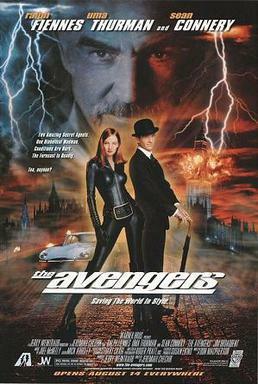 The old British TV spy series called “The Avengers . This movie snooze-fest version had Ralph Fiennes and Uma Thurman. John Steed and Emma Peel are no match for the villain, played by Sean Connery. 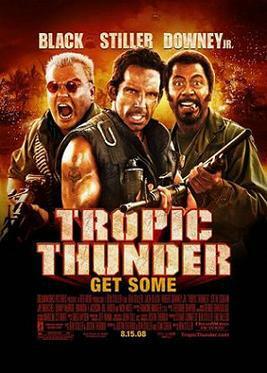 Connery had only a few more movies in him, before he retired. Perhaps he did not retire early enough! 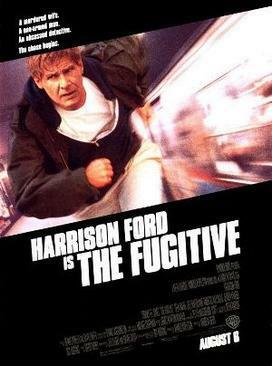 August 1993 (25 years ago) — The Fugitive – Han Solo on the run from the law! Harrison Ford was a major Box Office draw, and his fans flocked to see him do an update of the Dr. Richard Kimble character, from the original TV series. Also, with co-star Tommy Lee Jones, Ford went on the run to find the real killer of his wife. Do yourself a favor. Make a ‘hard-target search of every gas station, residence, warehouse, farmhouse, henhouse, outhouse and doghouse’ to find this movie and watch it. 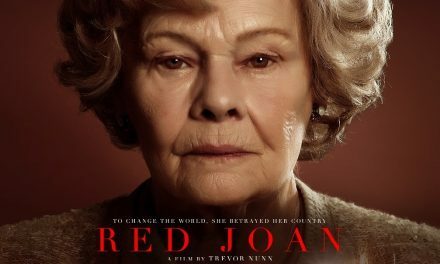 Martin Sheen and Donald Sutherland too old to be acting in a Western? No problem! Just get their sons, Kiefer Sutherland, Emilio Estavez and Charlie Sheen can all substitute. 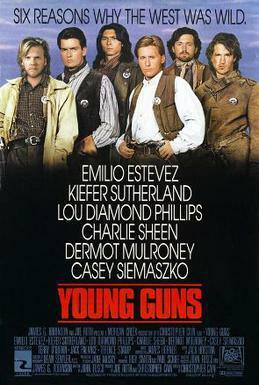 The Billy the Kid tale also has some other fine actors, Lou Diamond Phillips, Dermot Mulroney, Terence Stamp and Jack Palance. Are their dads famous actors? 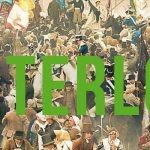 I think movies need to be shared and enjoyed by as many people as possible! Going to a movie theater is a group experience, even if you go in there alone. When the lights go dark and movie begins, you can participate in a special kind of magic. You can be entertained, or enlightened. But you are never bored. Or at least, let's hope not. Try reading the reviews first.. maybe that will help! 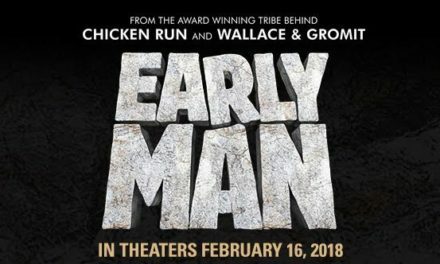 Early Man – Featurettes and Fun! !